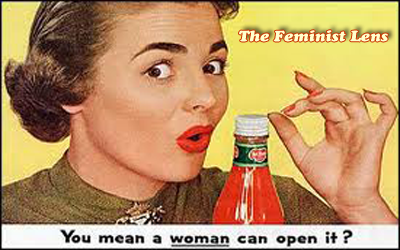 The Feminist Lens–Even a Woman Can Open It! Comments Off on The Feminist Lens–Even a Woman Can Open It! While reading The Guardian, I came across this jewel about to come up for auction. 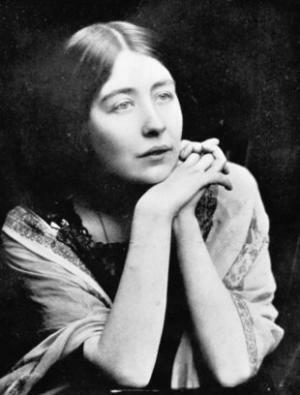 An autograph album dating back to 1909 with writings by English feminist icons and suffragettes including Sylvia Pankhurst, a fierce campaigner for the suffragist movement. This little book gives a rare and personal glimpse at the day to day struggles these women had to fight along with changing the world. Certainly a fantastic piece of history and a sobering reminder of where we came from and how much harder we need to fight. Take a moment to peruse the writing and photographs here.